Identity theft ravages the financial world about like a force-five tornado. With just the four digits of your social security number, a sophisticated “digital impersonator” not only has power to take all your money but also to open credit accounts and secure mortgages totalling potentially a million dollars or more. Naturally, the more assets you have and the better your credit scores, the more damage a skilled identity thief can do. Therefore, although you do not want incipient paranoia to drive you into the company of identity-protection scammers, you do want to safeguard your accounts against intruders and thieves of all descriptions. Make cash the official currency of all your commerce. 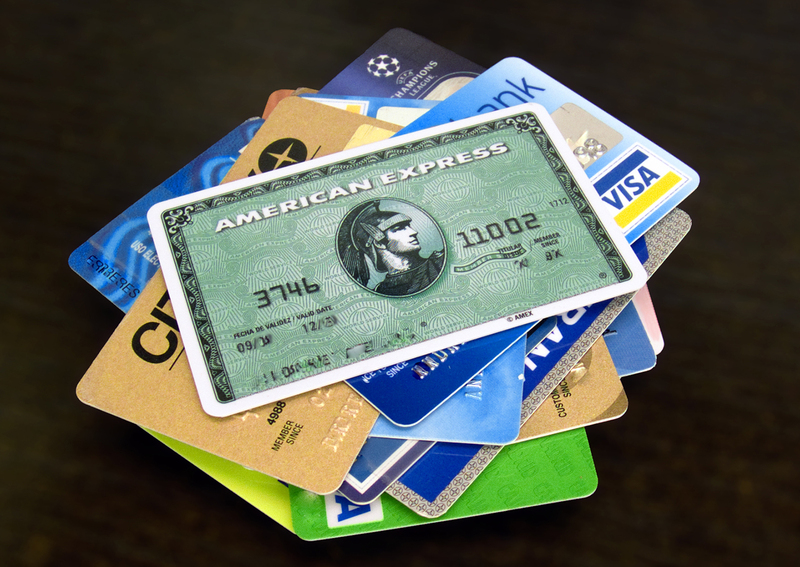 The more you use credit and debit cards, the more you make them vulnerable; you obviously increase the risk of losing them, but you also put them at-risk of password theft or “skimming”, the use of electronic devices to capture the numbers on their code strips. On an ordinary day, you need only your driver’s license, your health insurance identification your roadside assistance card, and the one credit card you use for emergencies – the one with the best, most efficient theft and fraud protection. Carry enough cash to cover your transactions and provide for an emergency stop at a coffee shop! You’re safe and good to go. Under no circumstances should you ever transact business over the phone, because you have absolutely no way of authenticating the person on the other end really is who he or she claims. Automated transactions give you a few more protections than voice transactions, but they still come with risk that a determined identity thief may steal the numbers you send and therefore gain control of your accounts. Especially refuse to share the last-four digits of your social security and charge account numbers with telephone service representatives. Exercise similar caution about internet transactions, double-checking to make sure your easy-access, user-friendly bill-paying and shopping sites have high-quality encryption and other hack protections. If you watch crime dramas and mysteries, you know that every sleuth, whether good guy or bad guy, easily guesses the most common passwords – your birthday, your children’s and pets’ names and your address. Sophisticated computer spies have compiled lists of the top twenty most frequently used password formulae, all of which are so painfully obvious even the “Home Alone” villains could guess them. Use your own criminal mind to develop passwords only you could know. Then, change those insidious, super-sneaky passwords about once each month. When you must use the ATM, or when you use your debit card at the gas station and in other public locations, make sure people are not peering over your shoulder, and shield the keypad with your free hand while you enter the magic digits. Whatever precautions you take in semi-public situations, take them to an exponent of ten when you use a credit or debit card at a major retailer, because you are extremely exposed as you use the elevated keypad at the check-out stand. Good financial management requires you reconcile your account statements every month. Personal safety demands you check and reconcile your accounts at least every week. Use your banks’ and creditors’ websites to review deposits and purchases, making sure your own records match theirs. Whenever you see a discrepancy, call the customer service line immediately, engaging the representative until you feel satisfied they have corrected the error or you have taken proper steps to protect your account and assets. Hello, My name is Michael Muhammad and I am a recent College graduate testing the waters of Blogging. Technology is my passion, and what I primarily blog about. Take a peek into my articles and enjoy! I am also a private investigator and freelance blogger for reversephonelookup.org. it always amazes me how trusting people can be of people cold calling them. Just because someone rings claiming that they are from the government doesn’t mean that they are and that you should reveal confidential information. The comment to reconcile and check your accounts each week (or potentially more) is good advice, I personally check bank/credit cards at least a couple of times per week. Securing your identity online has become mandatory. People who do not take safety measures have paid for it in terms of identity theft or monetary loss. Information security essentials will help you understand the implications of Information security. It is indeed quite scary to think of the implications of things like identity theft. I try to take all precautions I can think of but given the way hackers always to be one step ahead of everyone, it is hard not to worry. Thanks for the tips. I follow most of those tips and tell my friends and family about them too.